The outer lining of the lens, called the capsule, is left in place during surgery to remove a cataract and used to support the new intra-ocular lens. 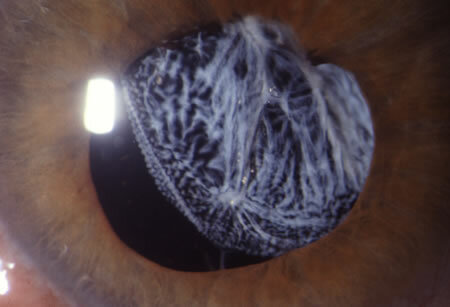 In a proportion of patients this lining will thicken, shrink and lose its normal clarity causing reduction in vision. 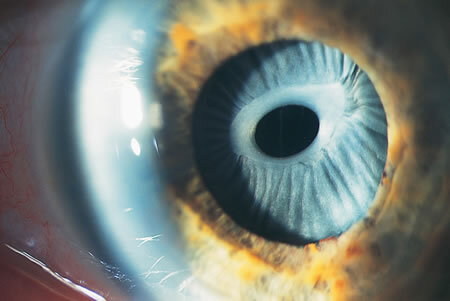 New intra-ocular lens technology has reduced this risk from over 50% to less than 5%.